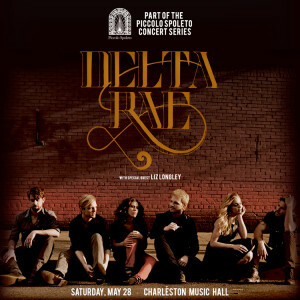 The Charleston Music Hall and NS2 are pleased to announce the first ever Piccolo Spoleto Concert Series at the Charleston Music Hall. The series will consist of five shows featuring some of the best in local, regional, and national talent. Individual Show tickets go on sale March 25th at 10 am!